Ray is a San Diego guy living in Matsuyama City, Japan. As you’ll read, Zumba helped Ray change his life and just this past July, he got licensed to teach. The Z Beat: Tell us about your health history. Ray: I was so active in my younger days that my weight was not an issue. However, my weight started to creep up in my late 30s and really skyrocketed in my 40s. 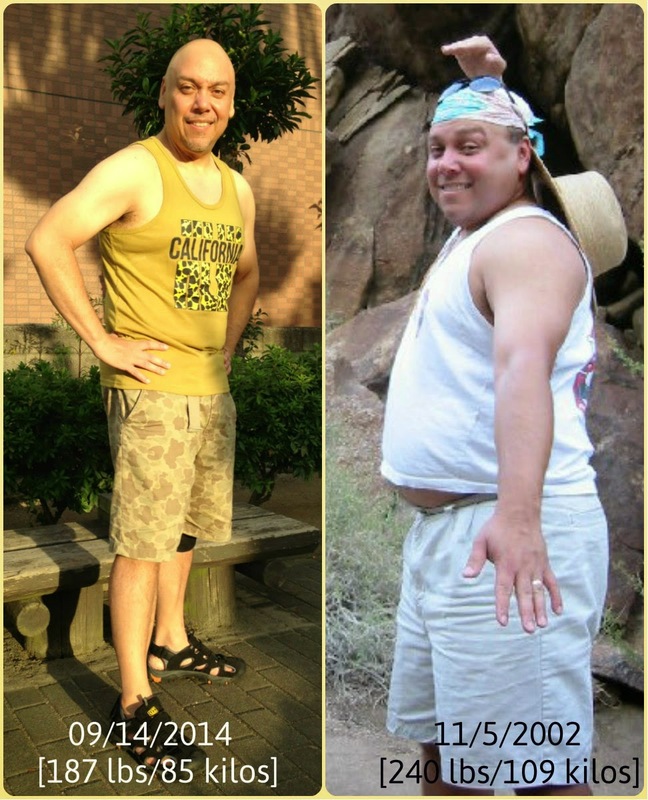 In 2010, I weighed 287 lbs and I started Zumba® Fitness. I have lost approximately100 lbs since then. The other trick to my weight loss was changing my American lifestyle of high stress, high calories, and large portions that would have condemned me to being obese forever. I was doing Zumba® 6 days a week and trying to eat healthy, but the weight came off so slolwly. Most of my weight loss occurred when I moved to Japan in March 2013. The Z Beat: How has Zumba® impacted your life? 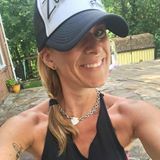 Ray: Since Zumba® has never felt like exercise, I have always looked forward to attending every class. I still can't believe 4 years have gone by--it still feels very fresh. Zumba® has given me a second chance to redeem my health, physical abilities and sanity. Zumba® has also brought me closer to my wife, Masae. We are different in every possible way. However, we connect to each other through our love of Zumba®. I have also met so many wonderful people through Zumba®. I have been dancing next to the same people for over a year now and they feel like family. The Z Beat: What are your three favorite songs? The Z Beat: What was the funniest thing that happened to you in a class? Ray: Our studio always gets hot and humid. One day our studio was filled to capacity (80 people) when a member in the row behind me slipped and went flying into me. The two of us went down like bowling pins! The Z Beat: How do you inspire others to get involved with Zumba®? Ray: That's easy! I just show them my old photos. I've have had several people claim that I was not the person in the photos. I agree. He was old Ray and I am so happy he is gone. The Z Beat: What else should we know about you? My parents introduced me to Zumba® and they are still attending classes. I take longer to choose my clothes for Zumba® class than my wife. I know 10 different versions of Psy's Gangnam Style. I was a lawyer in a previous life, but I currently work as an ESL Instructor at an International Children's School. You can learn more about me here: www.zumbasamuri.com. I am also on Ameba, Facebook, Google +, Pinterest and Twitter: zumbasamuri.